Per standard, Magento uses Configurable Products to handle main-products and variants. 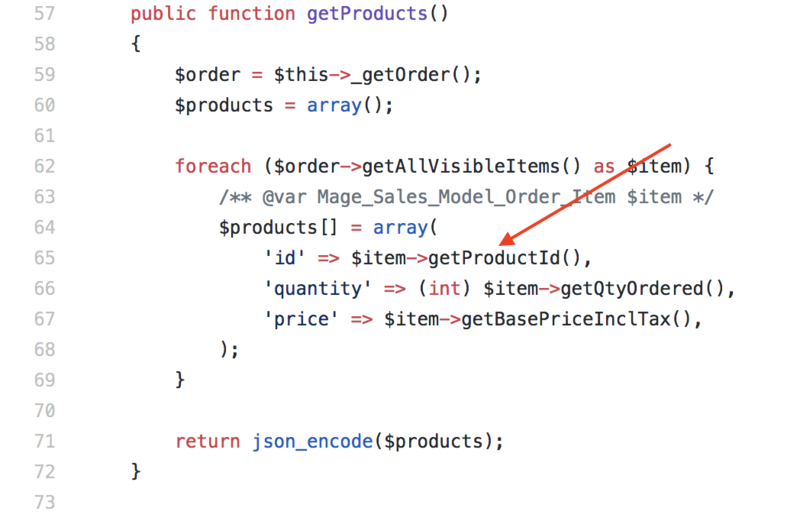 The Clerk.io extension has been made to support this, as it is the best-practice for Magento. However, if you have setup your Variants using Grouped Products, your sales-tracking will not work, since you will be tracking ID's of products, that Clerk.io has not imported from your Magento webshop. This is because Variants usually are not visible. 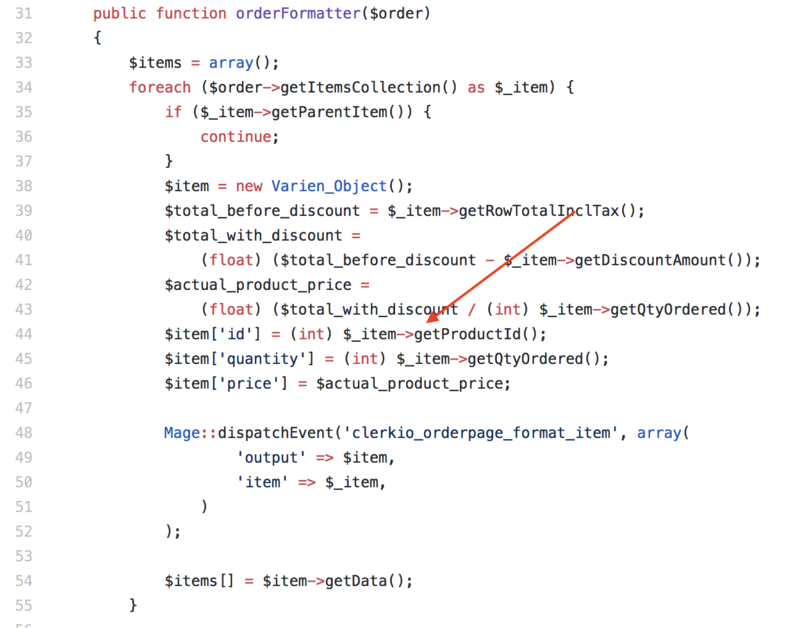 For Clerk.io, it usually doesnt matter which variant is purchased, as long as "main" product it belongs to is tracked. To fix this, you need to change 2 files in the extension, to match your setup. This needs to be changed, so no matter which grouped product variant has been purchased, its always the ID of the "main" product that is sent. The same process needs to be done for the previous orders that are imported so we know which "main" products have previously been purchased. Change this to the same logic as the sales-tracking. Proceed to place a test-order where you purchase a product that has variants.